1 photos in database by this submitter. Comments: Christine Anne Chiappetta (Nee: ) | Kenosha Wi United State | 1941-1960 | Comments: After WW11. 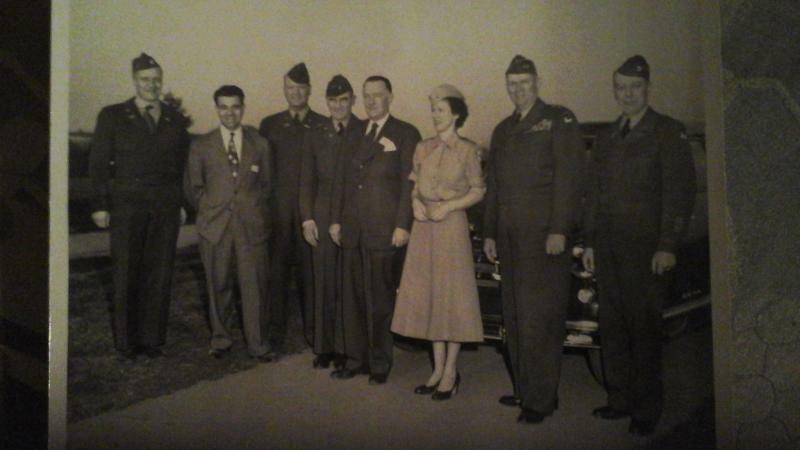 Military and American Motors personnel.